Choosing the right type of commercial furniture is crucial, as it does not only define the entire look of your shop or office, but also influences customer impression of your business. This is even more important for businesses in the food and dining industry; bar and restaurant furniture are integral in creating the perfect ambience and theme for your interiors, which can make or break the customer’s dining experience. Do: Measure your counter or table height. For bars and restaurants, table height is usually at 40 to 45 inches. In this case, you can easily narrow down your selection to 30-inch bar stools. At the same time, measure its width and make sure that there’s still space for your customers to comfortable ease their way into or out of their seats. Don’t: Choose a bar stool with no back if your table is not high enough. 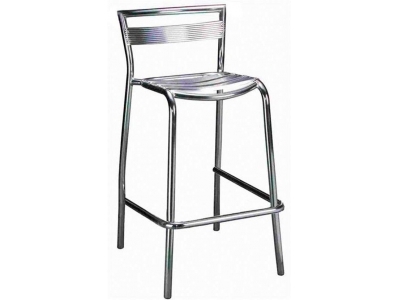 Bar stools without backs are usually used when customers are more likely to lean on the table while watching the game, drinking, chatting, etc. However, they might get uncomfortable if there is not enough support, so you’d better choose a stool with arms and a back in this case. Do: Consider using metal bar stools for your bar. Metal is easy to clean, affordable, and stylish enough to match most countertops and tables. If you have a wooden floor and counter, it creates a contrast between modern and rustic design. 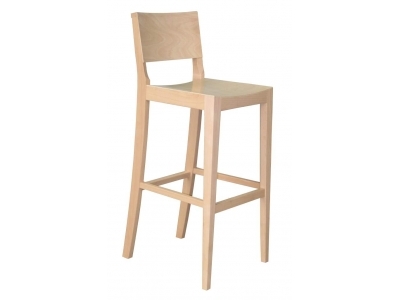 An example of a very simple and minimalist metal barstool is our Kellis Stool. Don’t: Use a metal bar stool with back and arms support for small spaces. Metal bar stools with back and arms support may limit the space and are more appropriate for a home kitchen or bar (but this can work if you have swiveling bar stools). As much as possible, choose stools that occupy minimal amount of space, but make sure they’re still comfortable enough to accommodate even people with larger body types. Wood and woven stools offer a more traditional feel, usually made of dark woods, painted woods, and sometimes with leather cushion. These stools are the top choice for designers going for the vibe of sports bars, classic 50’s bars, or European-styled restaurants. 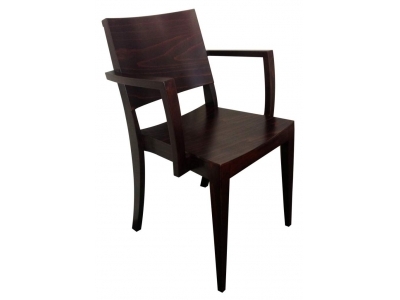 Nextrend offers several wooden barstools such as the Destiny Barstools. Do: Experiment! Try to use the bar stool to connect the ceiling, walls, and floors of your establishment. Distressed wood and metal stools work great if you want a vintage look for a new space. Molded plastic stools are great for ice cream shops and family diners, as they help the interiors form a more youthful vibe. They are also available in several colours and styles, making them suitable for rooms with all-white wallpapers or paint colour. Wicker and rattan stools or similar stools are great if you have a tropical/luau themed restaurant such as Nextrend’s Palm Barstool or Jamaica Barstool. Some bar furniture also come with floral or colourful upholstery.